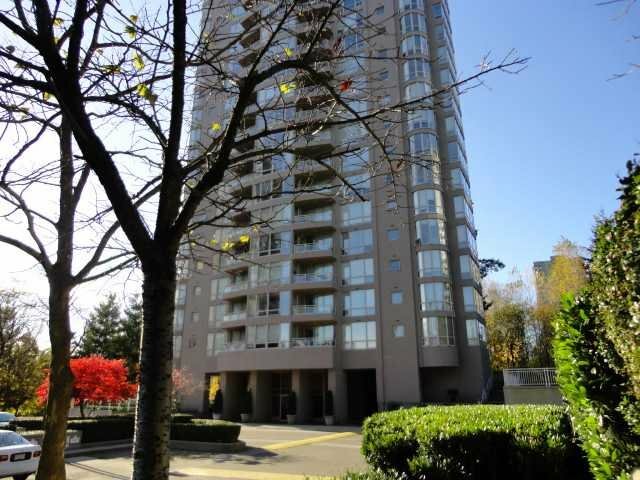 3 bedroom 2 bath with a pretty round eating nook corner, suite in a desirable Strathmore Tower. 1190 sqft facing east, north and west. Enjoy the beautiful view of a green belt and park from all windows & your private balcony. 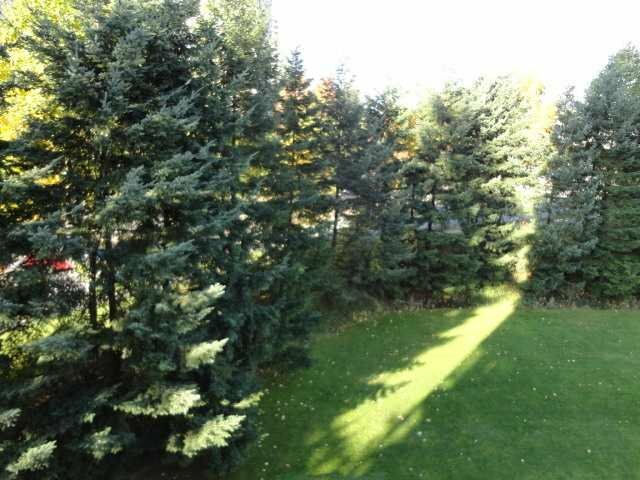 Facilities: outdoor pool, sauna, hot tub, tennis courts, golf club nearby. 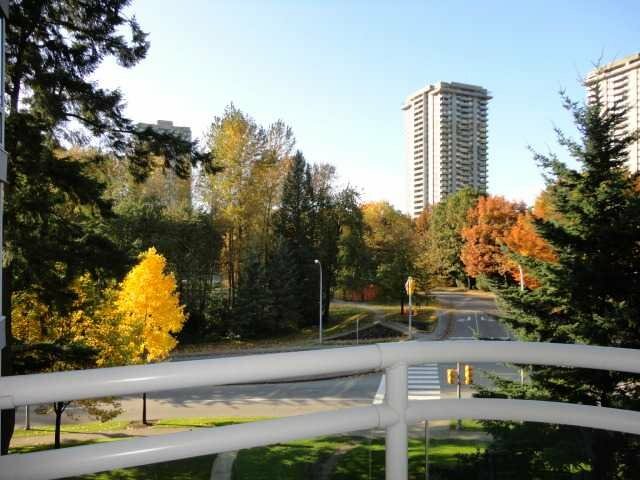 Steps to Lougheed Center and a new upcoming Evergreen Line Skytrain, minutes to SFU, Coquitlam College, Costco, No1&7 Highway Access.